Hey ya'll! Happy Wednesday. 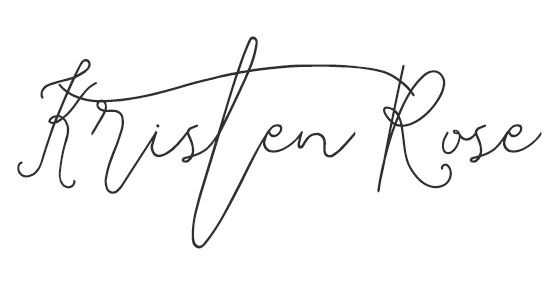 I wanted to do something a little different today and share with you guys some of the books I have been loving! Out of all of the books I have read in the past few months, these have really stuck out. If you have a chance pick one of these up and let me know what you think! 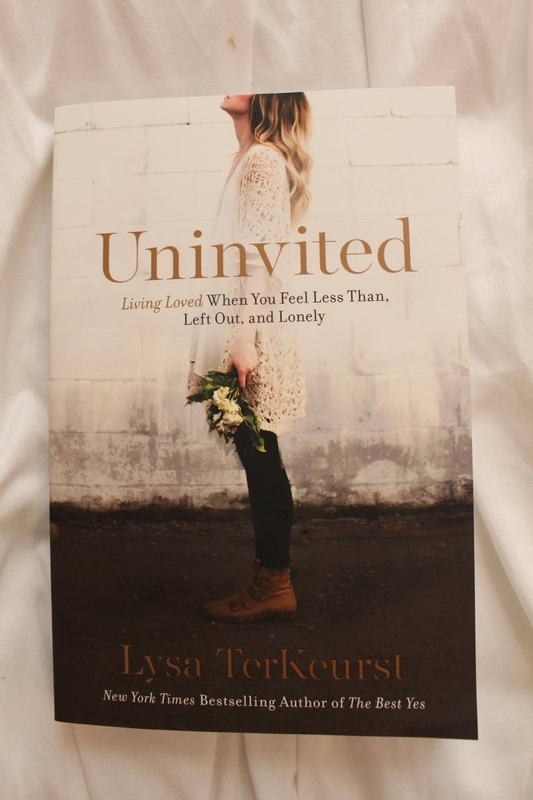 Uninvited is a book about rejections, how they effect us, and how we deal with them. We have all experienced rejection at some point in our lives, this book helps us overcome them by acknowledging them and moving forward by finding our true worth and identity in Jesus Christ. I absolutely loved this book! Lysa is a beautiful writer and her words hit home with me. I highly recommend to young women that have experienced any type of rejection in their lives! "Something wonderfully sacred happens when a girl realizes that being set aside is actually God's call for her to be set apart." 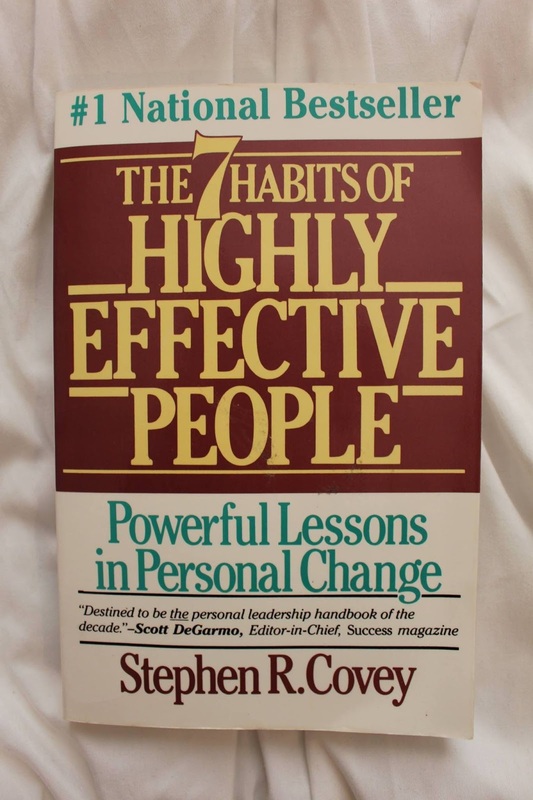 The 7 habits of highly effective people is the best self help book I have ever read. It's so simple, but it somehow caused me to look at life through a different lens and help me understand a lot about myself and others. The book tackles 7 habits to help you solve personal and professional problems and helps you live a life of fairness, integrity, honesty, and human dignity. "The proactive approach is to change from the inside out: to be different, and by being different, to effect positive change in what's out there. I can be more resourceful, I can be more diligent, I can be more creative, I can be more cooperative." This was one of those books that you just have to sit and contemplate life every time a new chapter started. It's that good. 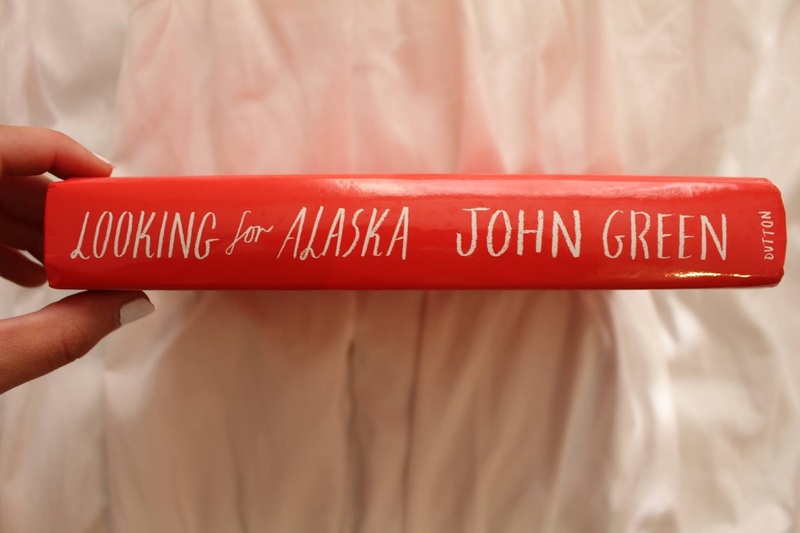 It's about a teenage boy who goes to a new boarding school in Alabama to "seek a great perhaps" and ends up falling in love with the intriguing miss Alaska Young. John Green has a way of making something so simple so interesting and relatable. You won't regret reading this one! "We are all going, I thought. 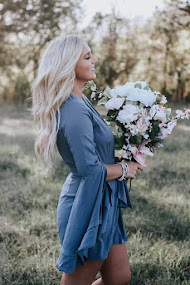 And it applies to turtles and turtlenecks, Alaska the girl and Alaska the place, and nothing can last, not even the earth itself." 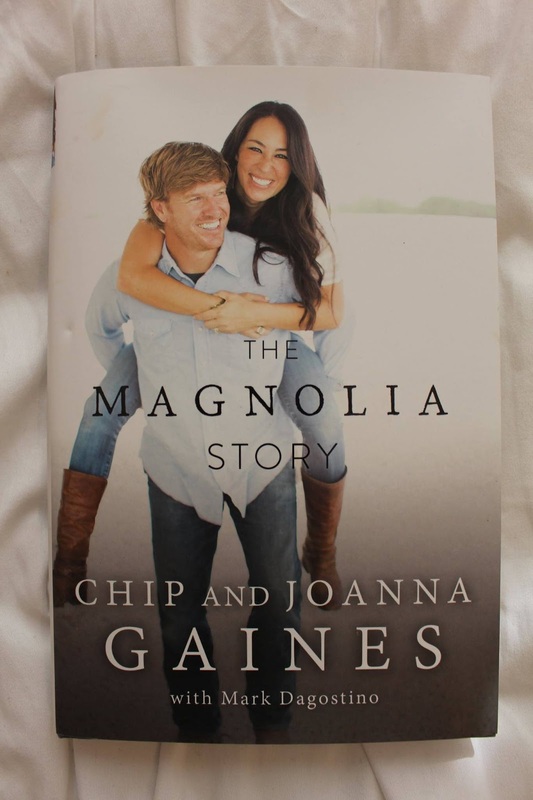 If you are a fan of Chip and Johanna Gaines' show Fixer Upper, I'm sure you have heard of this one. If you aren't a fan, what's wrong with you?? If you haven't heard of them, where have you been?? Chip and Johanna are the perfect example of love, family, humor, and hard work. In this book, they talk about how they got where they are today all by God's design and perfect plan for their lives. I've always loved them and this book made me love them even more! Thanks so much for reading! What book should I read next? I'm always up for a good read!